The Ford Mustang has caught fire in the Chinese automotive market to become the bestselling sports car. In an effort to keep up with the success, Ford has introduced a new version of the already-advanced SYNC 3 infotainment system. Designed for the specifically for the Chinese market, the new Ford Mustang can read Chinese handwriting. Just when you thought Ford couldn’t outdo themselves, they did. The Ford Mustang now boasts the technology and software to read Chinese handwriting. The latest infotainment system update is a major improvement over the old version of SYNC 3. Before the update, Chinese drivers would have to spell out each word individually then pick from a list of possible meanings. As you can imagine, that made doing routine activities, like entering an address, time consuming. The new SYNC 3 update uses swipe technology and handwriting recognition to allow drivers to write their commands on a touchscreen. The system can read more than 2,500 characters, making the Mustang even more appealing than ever before. Now, SYNC 3 understands both what Chinese drivers are saying and what they actually mean, making voice commands, a major selling point of the system, more viable. 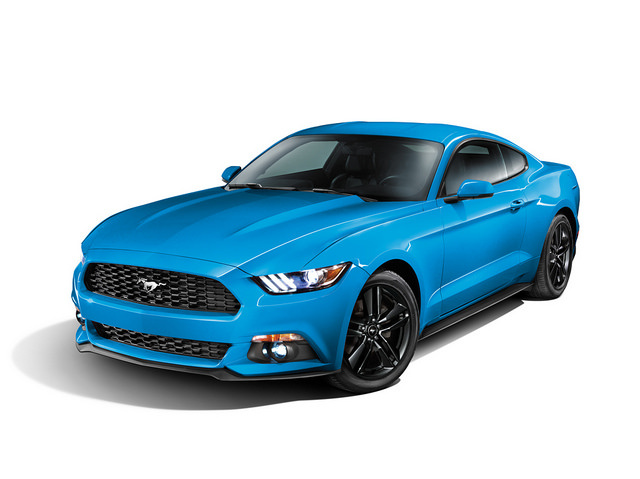 We here at Tropical Ford are pumped to see the new Mustang leading the charge in innovation!